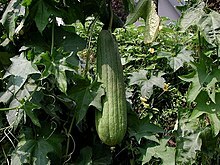 ↑ "Luffa aegyptiaca". Floridata.com. Retrieved September 15, 2013.